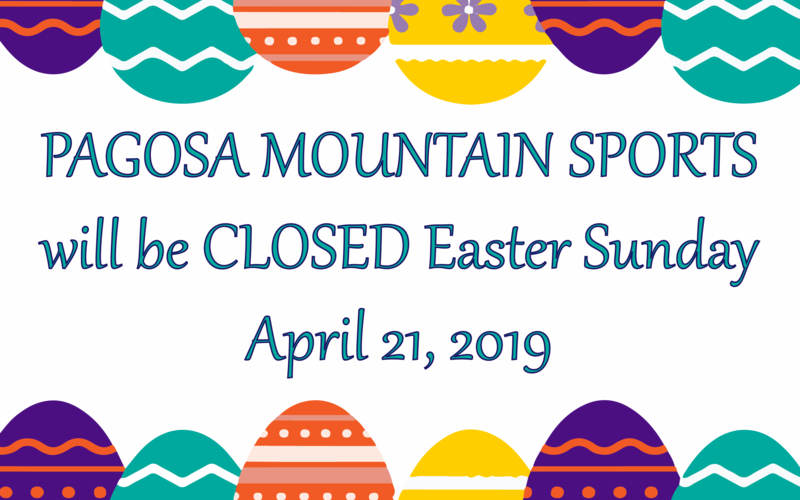 Welcome to Pagosa Mountain Sports! 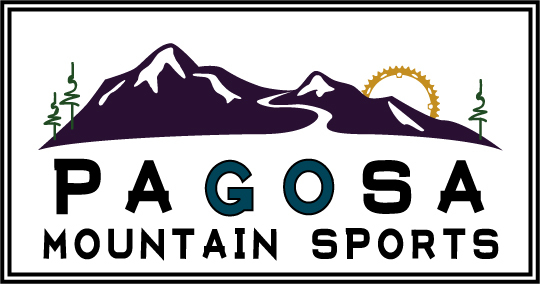 Pagosa Mountain Sports is a bike shop, SUP & outdoor store located in the heart of downtown Pagosa Springs, Colorado offering service, rentals and sales. We love the great outdoors and are excited to share our passion for adventure with you. Thanks for dropping by our site. Have a look around and make sure to check the Events calendar for great ways to see Pagosa at its finest and to join the community. We’ll see you in the shop!